As a skilled and passioned photographer, I constantly produce breathtaking images, inspiring many people worldwide. I’m always zealous to deliver just top quality, both in my private work and in my premium services. Regardless of whether you’re looking for a professional photographer to document your project, top quality images, a brand ambassador or other service. I will work closely with you together, worldwide, to ensure that you’ll get the best quality work you need to realize your project. Just contact me and we will find the right service for you! All my images are available to be licensed for all kind of uses from commercial to editorial. This includes advertisements, book publications, magazines, magazines and more. Whether you already know what you want or you still need help selecting the ideal image, I would be glad to help you. Feel free to contact me for a quote by clicking the button below. 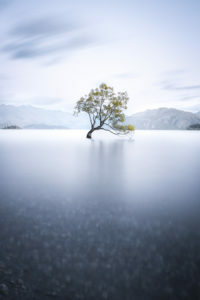 Now you are able to purchase a selection of my images as high-quality fine art prints. 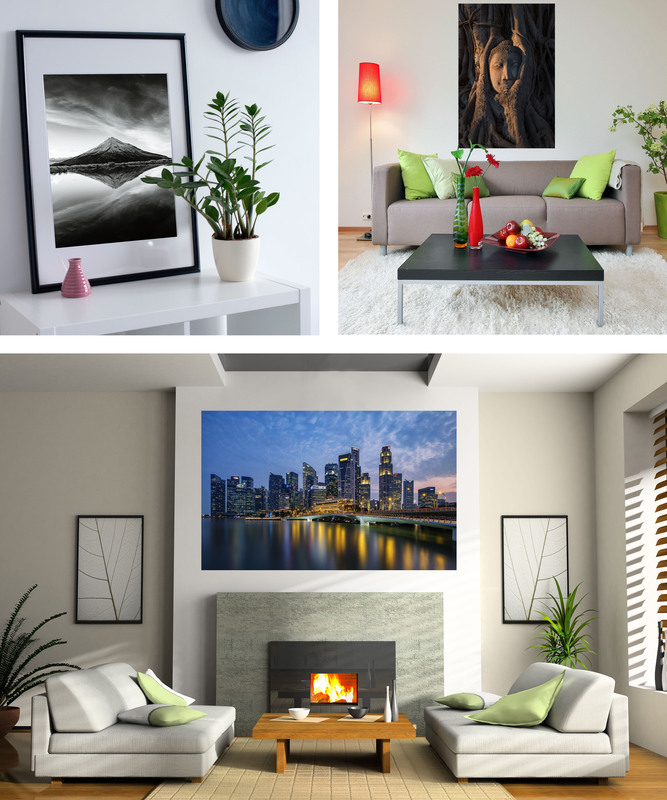 I partnered up with Photocircle, one of Germany best printers, so you can get your favorite image on Fine Art Paper, Canvas, as a Framed Image, or as an Acryl-Print. Every print is guaranteed to be perfected and in the highest quality. Even better, with every purchase, you support a Development Project in the country or region the image was taken!